The Journey: Halloween Haunted House Secrets Revealed! 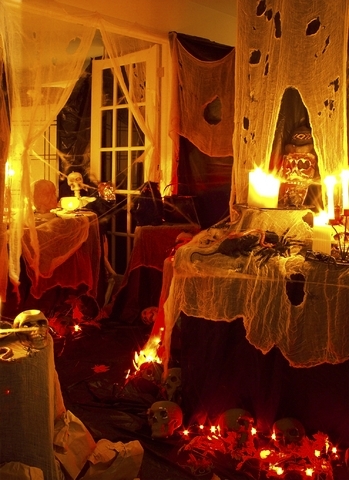 Halloween Haunted House Secrets Revealed! The following is a guest post by X10 Community Member Brian Vance.